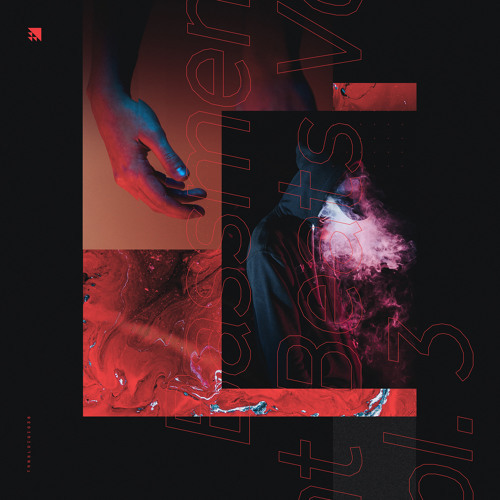 Long running US underground imprint Translation return with the third volume of their Bassment Beats EP series this month and we’ve got the first look at Mark Kloud’s contribution, Coplanar. As you’d expect from both the artist and the label, this one is a deep, experimental cut, building atmosphere on the intro with soft percussion and expansive synths before dropping into razor edged halftime drums that progress into a plethora of intricate percussion fills with a dubby edge. Look for this alongside new tracks from Fuj, Akinsa, Rogue State and Broken Promise; Bassment Beats Vol. 3 drops April 14th.